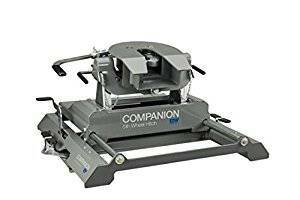 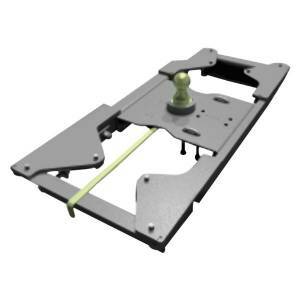 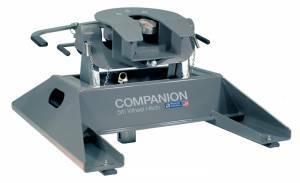 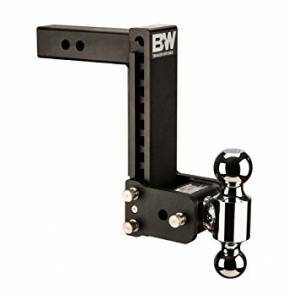 B&W Tow & Stow 2" Receiver Hitch, Model 12 (9" drop - 9.5" rise) 1-7/8" x 2" x 2-5/16"
B&W Tow & Stow 2" Receiver Hitch, Model 12 (9" drop - 9.5" rise) 2" x 2-5/16"
B&W Tow & Stow Hitch Kit for Standard 2" Receivers (3" Drop-3" Rise) 2" and 2 5/16"
Description: Easily locked into the receiver tube to prevent theft Height adjusts in 1" increments 2 Step Finish; E-coat and powder-coat which provides improved corrosion protection inside and out. 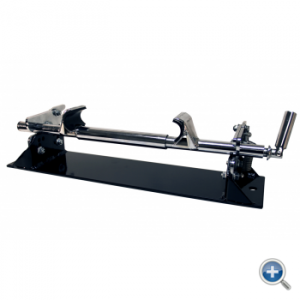 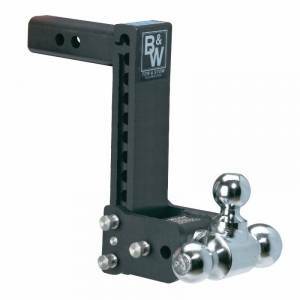 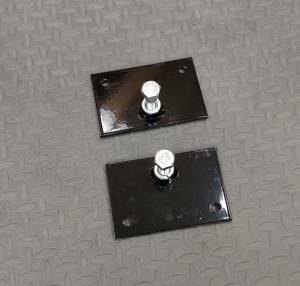 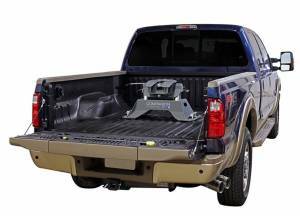 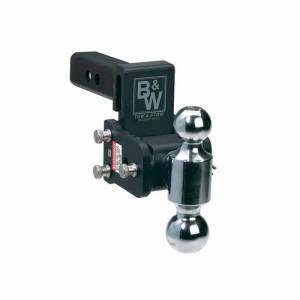 B&W Tow & Stow Hitch Kit for Standard 2" Receivers (5" Drop-5" Rise) 2" and 2 5/16"
Description: Gooseneck towing ball when you need it and a level truck bed when you don’t. 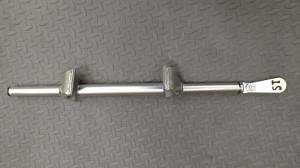 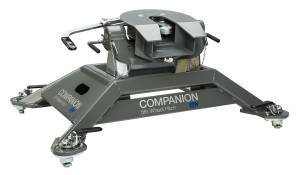 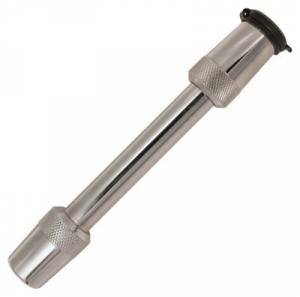 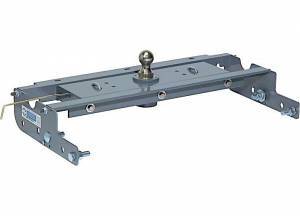 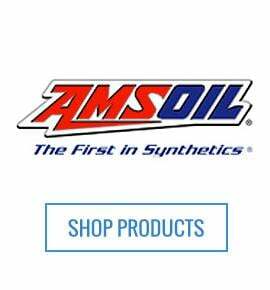 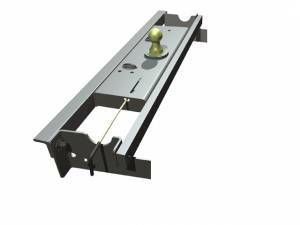 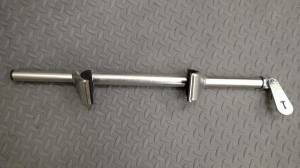 Description: Installs under the truck bed to existing holes in the frame and when not in use the ball can be flipped over for a flat unobstructed bed.